Welcome to Cabell County Website, your local guide for Cabell County, West Virginia. 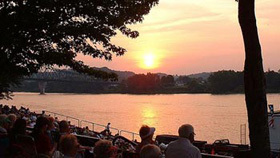 Cabell County is located in Southwestern West Virginia along the Ohio River. 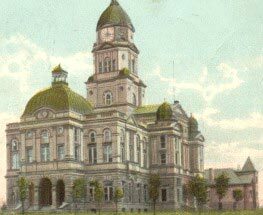 Cabell County was created in 1809 from part of Kanawha County. It was named in honor of William H. Cabell who served as Governor of Virginia from 1805 to 1808. In addition to Marshall University, Cabell County also offers industry, shopping, dining, entertainment, recreation and a wide array of other facets. Barboursville is a village in Cabell County and is home to the Huntington Mall, the largest shopping complex in West Virginia. There is a "trail" through Barboursville that showcases many of its historic buildings which serves as a popular recreation area for residents of the area. Barboursville is located near US Route 60, which follows the route of the historic Midland Trail. Huntington is the second largest city in West Virginia. 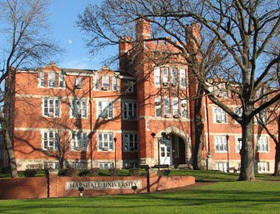 It was founded in 1870 and named for Collis P. Huntington. 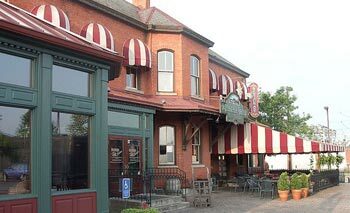 It was created as a railroad town for the C&O and is home to St. Mary's Medical Center, Cabell-Huntington Hospital and Marshall University. 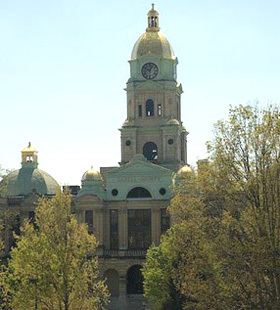 The Cabell County Courthouse is located in downtown Huntington on a parcel that covers an entire city block. Huntington has a central business district, located directly south of the Ohio River, east of the Robert C. Byrd Bridge. It has another smaller business district, known as Central City that is well known for its antique shops and for Heiners Bakery. It is home to eleven parks located in the neighborhoods of Huntington, the most visible being Beech Fork State Park and Harris Riverfront Park. 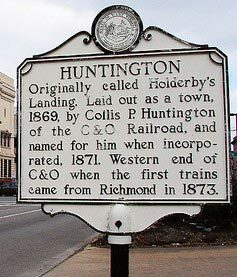 The city also has a wealth of architecture, most of it constructed at a time when Huntington was dominated by the Chesapeake and Ohio Railroad and the Baltimore and Ohio Railroad. Here you will find information on schools and local business.